Based on the french farcical play of the same name and retold in the Robin Williams movie, The Bird Cage, the Jerry Herman BNew Eventsroadway musical La Cage aux Folles is the story of a gay couple who must pretend to be straight for one night - with one of the men in drag - to dupe the conservative political family of their son's fiancee. 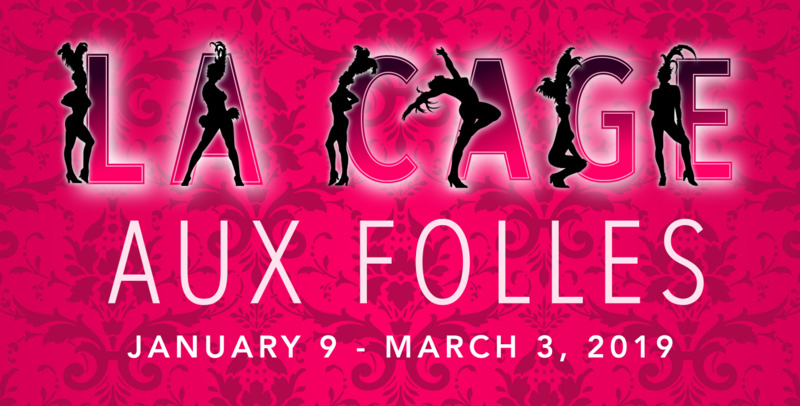 Winner of multiple Tony and Drama Desk Awards, La Cage is a musical filled with hilarious comedy, delightful songs, and a great heart. Featuring "I Am What I Am," "With Ann on My Arm," and "The Best of Times."